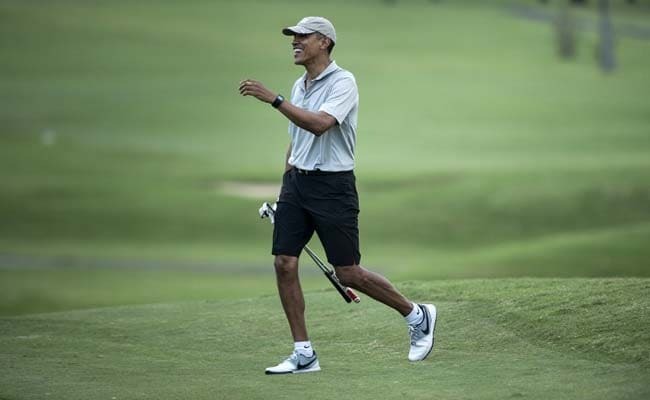 Obama and Macri played at the Golf Club Buenos Aires, an exclusive club on the outskirts of the Argentine capital, a government statement said. The club is managed by the president's brother Gianfranco Macri. 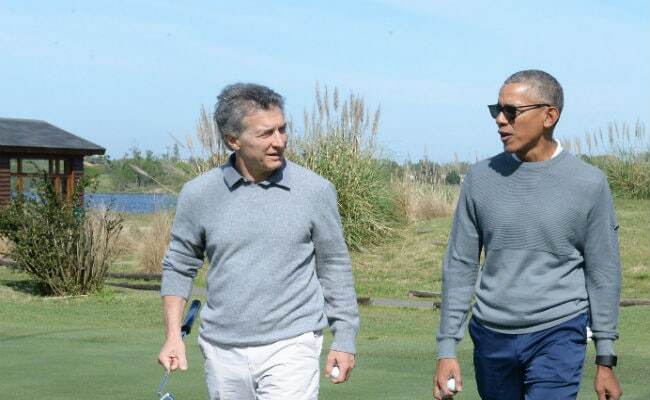 Buenos Aires: Former US president Barack Obama played a round of golf Saturday with Argentine President Mauricio Macri, relaxing one day after a clean-energy summit in the city of Cordoba. 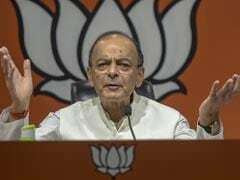 The meeting and activities "were strictly private," a source from Macri's office told AFP. Macri, a wealthy businessman, has boasted in the past of playing, and beating, Donald Trump before the New York real-estate mogul became US president. Macri had earlier met Obama when he welcomed the now ex-US leader to Argentina last year. Obama made an impassioned plea on Friday for the world to embrace clean energy and overcome climate change at a Green Economy conference in Cordoba, in central Argentina.